Québec City – September 19, 2018: The first edition of the Grande fête maritime familiale was held on September 16 at the Port of Québec cruise terminal. 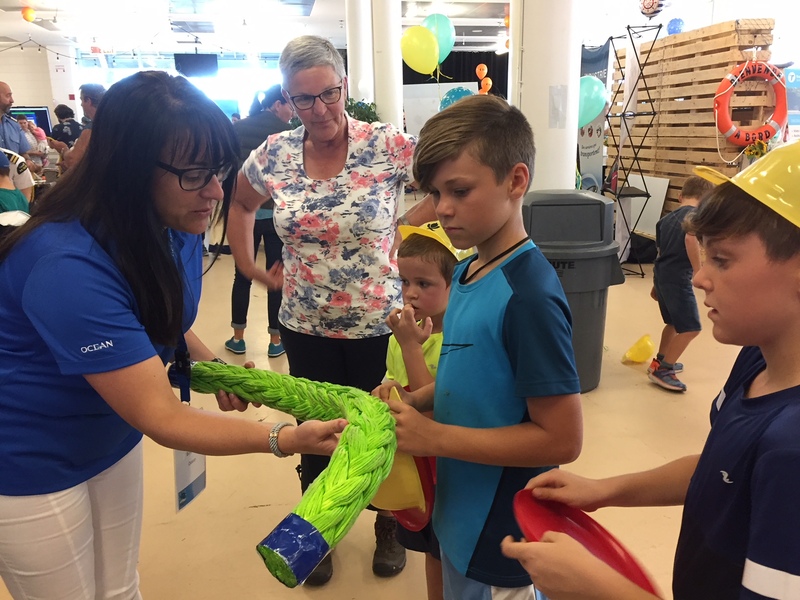 Inflatable games, interactive kiosks, entertainment, street food and ship tours were on the agenda of this event organized by the St. Lawrence Economic Development Counsil (SODES), the Port of Québec and the Sectorial Committee (CSMOIM). For the occasion, captain, deckhands, human resources and other members of our teams were present to present the maritime world and the #VivreOcéan to visitors. 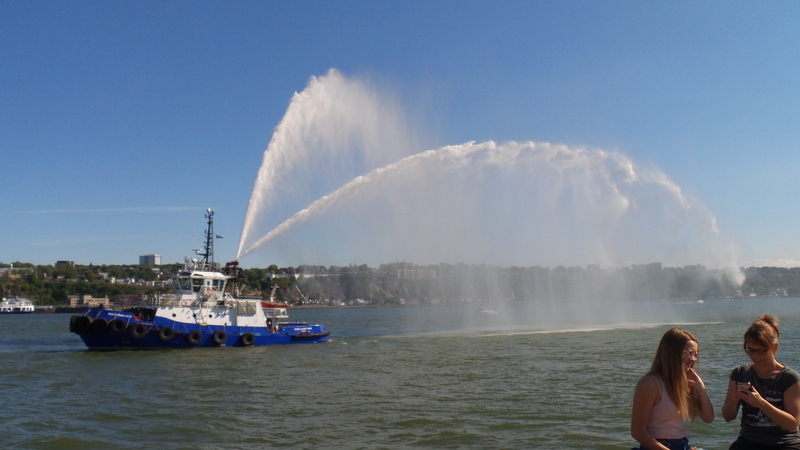 One of our tugs was also at the rendezvous for a demonstration of agility and its firefighting system. A beautiful activity that has delighted young and old!